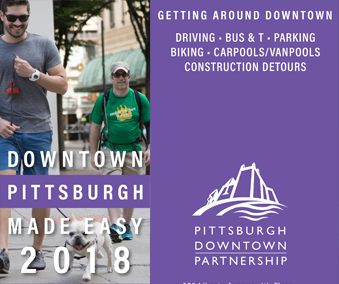 Downtown – it’s the pulse of Pittsburgh! There’s an energy here you just won’t find anywhere else. 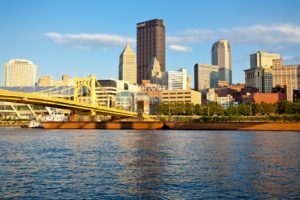 During the day, Pittsburgh comes to work and the corporate world is buzzing. But it’s playtime, too. 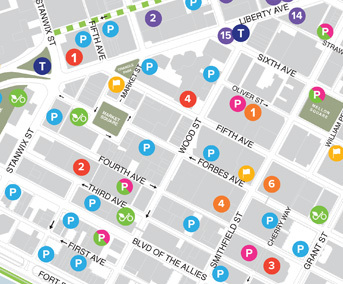 Downtown’s distinctive boutiques and unique offerings draw style-savvy shoppers from miles around. Restaurants are busy with lunchtime chatter. And in the warmer months, Downtown’s green spaces and urban parks come alive with free mid-day concerts and special events. After the sun sets, Downtown theaters, clubs, and restaurants turn up the energy even more. The Cultural District and Market Square glow with bright lights, live music, and the aroma from Pittsburgh’s most eclectic mix of great restaurants. Credited as the Best Food City of 2015 by Zagat, you’re in for a culinary treat. Dinner before a show or a game? Hanging out with friends after work or hitting the town for a celebration? 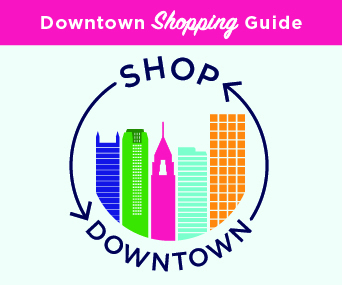 It’s clear when you’re here… Downtown is the center of excitement! 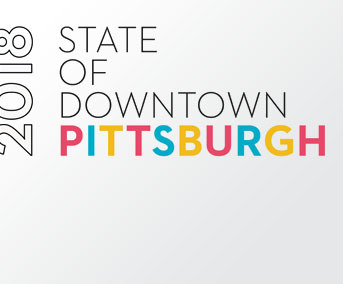 To see a full list of all Downtown events, click here. And sign up for our e-newsletter so you never miss a thing!